April grew up in Goodhope, Mississippi and graduated from Leake Academy. She attended East Central Community College and received an Associate degree in Nursing in 1998. She earned her Bachelor’s degree in Nursing from the University of Mississippi Medical Center in 2005 and her Master of Science degree in Nursing from the University of Mississippi Medical Center in 2008. She has been board certified by the American Academy of Nurse Practitioners as a Family Nurse Practitioner since 2008. She is a member of the American Nurses’ Association and the Mississippi Nurses’ Association. 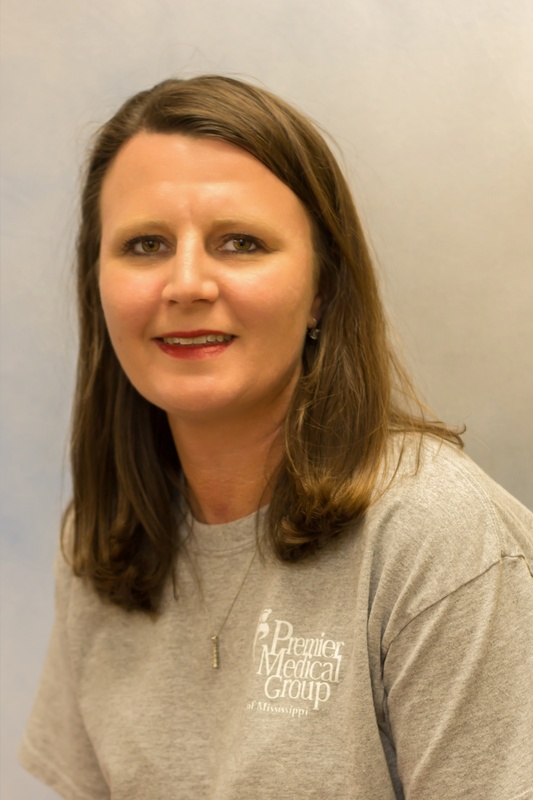 April enjoys taking care of the citizens of Leake and the surrounding counties. She sees patients of all ages from birth to geriatrics. She and her husband, Jamie, live in Goodhope, Mississippi with their two children, Annabell and Aiden. In her spare time, she enjoys traveling, spending time with her family and friends and watching her children play sports. April is also DOT certified.